Bryan Kelley serves as the CEO—Chief Empowerment Officer as we like to call it—of the Prison Entrepreneurship Program (PEP). Prior to his current position, Bryan has been a consummate servant-leader in many roles for PEP: Peer Educator, Executive Judge, Business Plan Advisor, Mentor, Character Coach, Transition Coordinator, Case Manager and Executive Relations Manager to name a few. He has also been a conduit of innovation, wise stewardship and fun when performing other tasks such as: property manager, eSchool instructor, public speaker, event coordinator, volunteer recruiter, fundraiser and friend-raiser. Bryan has been a part of our organization since 2007 and graduated with Class 21 at the Cleveland Unit where he was voted “Mr. PEP.” He joined our staff shortly after his fresh start in 2014 and has earned his way up the ladder of our family with integrity and execution. 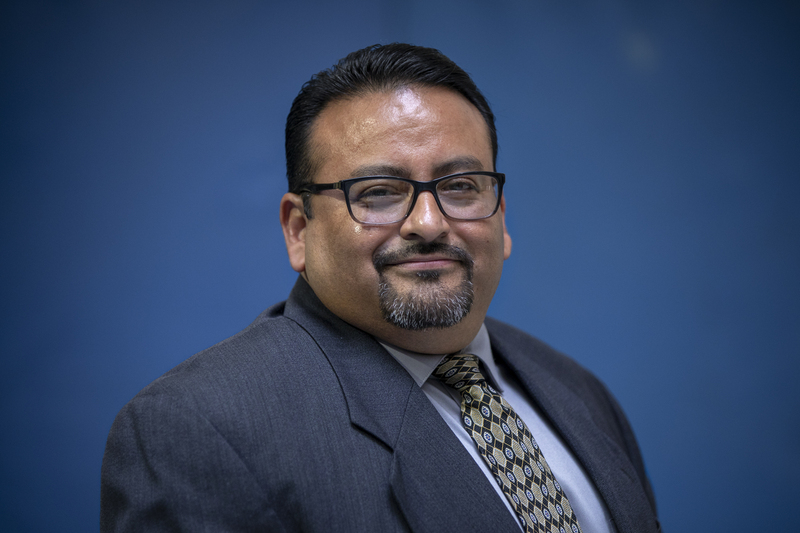 Bryan knows well both sides of the fence and is able to bridge the razor wire gap—and communicate a message of hope and love—as well as anyone. PEP’s 10 Driving Values are definitely in his DNA. Bryan has a BS in psychology from Sam Houston State University. He has been a business owner and is currently serving on the governing board of another nonprofit organization that helps released felons secure much needed clothing upon release. He is an active member of Watermark Community Church in Dallas, Texas, where he volunteers on the External Focus Team, specializing in prison ministry. He has also become a passionate prison-reform advocate giving voice to those who wear the scarlet letter of ex-felon. Each day, Bryan models the blessed hope of what it can mean when one lives out the mission of PEP. Bert Smith officially joined PEP as CEO in May 2010 and has been actively involved with PEP since 2005. He has served in a number of volunteer roles, including executive judge, Business Plan Advisor, teacher, mentor, donor and Chairman of the Houston Advisory Board. In the 1980s, Bert served as Director, General Counsel, and Head of Corporate Development for a family owned engineering company that built and operated independent power plants. After the sale of that company, Bert founded and led a group that developed proprietary alternative fuel and energy generation technologies. Prior to joining PEP as CEO, Bert was an early stage investor and CEO for a DVD kiosk rental business. 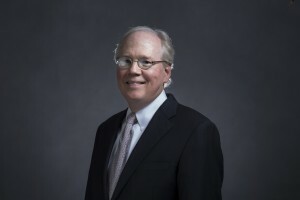 Bert serves on the Board of Directors for a family foundation, is a past President of the Executives Association of Houston, is a member of St. Martin’s Episcopal Church and has served as an active board member and volunteer with a number of other nonprofit organizations. He holds an AB in Economics from Princeton University and a Juris Doctorate from the University of Texas at Austin School of Law. He is married and has three adult children. 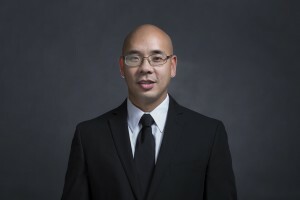 Phi Tran serves as Chief Operating Officer. Phi is PEP’s longest serving employee, integral in the creation of the program’s back-end services (financial management, receipting, audits, database and technology systems, etc.) He is primarily responsible for building out and managing all of our re-entry and reintegration services. Phi has worked for PEP since October 2004 and has served in many different capacities over the last six years, beginning with design and development of a comprehensive database for case management. He actively manages PEP’s in-prison programs as well as chairing all of management meetings for the organization. Phi brings to PEP a diverse entrepreneurial background with multiple successful ventures in industries ranging from technology distribution to entertainment. He was the founder and owner of JDP Production, an organizer of entertainment events. Previously, he founded and owned a company called Panorama, a storefront selling Japanese animation products. The business rented videos to a 600-member customer base and sold related products, generating monthly sales of up to $30,000 over two years. Phi holds a Bachelors Degree in Accounting at the University of Houston. 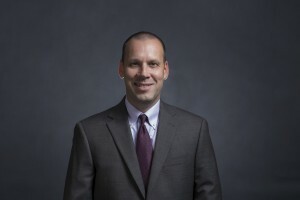 Tim Hamilton serves as Chief Financial Officer and is responsible for PEP’s fiscal management as well as that of our for-profit venture, Auto-Lab of Texas. He has worked in public accounting, both with a national firm and with a sole practitioner. In both practices, Tim’s client base was almost entirely entrepreneurial businesses – owners who need hands-on financial expertise to solve day-to-day problems including financing, bonding, accounting controls and automated systems. He has also worked as a small business consultant in the Dallas Minority Business Development Center, a U.S. Department of Commerce initiative. Tim owns Rock Pointe Financial Services to provide accounting and financial services to individuals and small businesses. Both with unit campus teaching and post-release consulting, Tim’s personal and financial experiences are a great match with our participants’ needs. 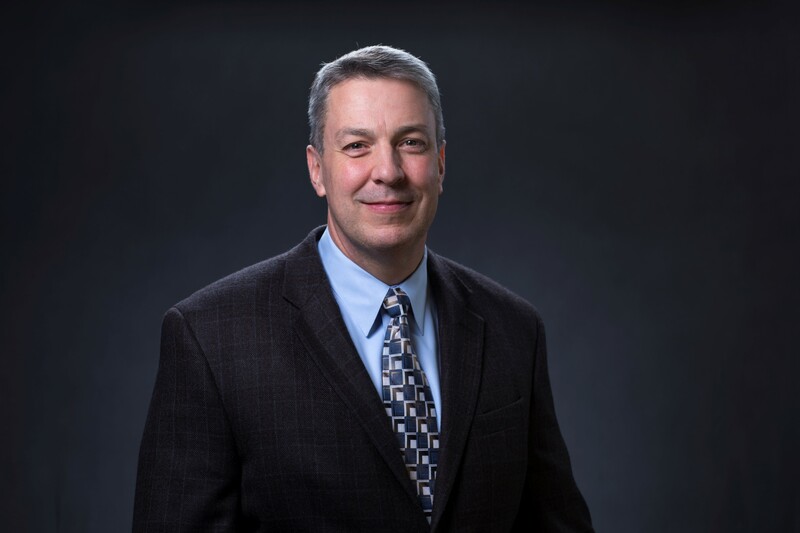 Tim holds BS and MS degrees in Accounting from the University of North Texas and received his CPA license in 1986. Kristie Wisniewski was recently promoted to Women’s Program Coordinator after having served as PEP’s Chief of Staff and Human Resources Manager since joining PEP in 2007. Her experience includes human resources management, office management, and contract administration. In addition to her duties as Program Coordinator, she also works within PEP’s development team to build relationships with various constituencies. Prior to joining PEP Kristie worked in private equity, energy capital, gas and power marketing, oil and gas market research and the oil and gas industry. She also owned and operated a small business services company. Kristie attended North Texas State University and Texas A&M University where she studied business. 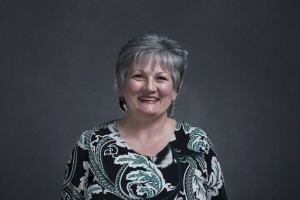 Kristie and her husband, Wayne, reside in Houston; they have two grown sons, two daughters-in-law and four grandchildren. 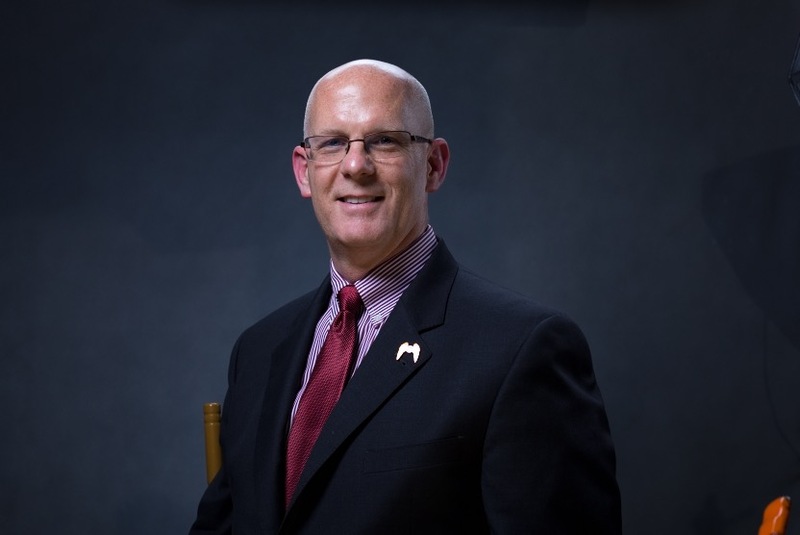 Brian Troy is our Executive Relations Manager in Houston responsible for coordinating monthly events at the Cleveland Unit and recruiting prospective volunteers and supporters through meetings and public speaking engagements. Brian is also an Entrepreneurship Instructor at the Cleveland Unit. Furthermore, Brian has worked as a Transitional Coordinator for PEP and is a Class XIX graduate of the program. Brian has extensive sales experience in the financial services and logistics industry and has a Bachelor of Arts degree in Geography with a Speech Communications minor from Texas Tech University. Brian also held positions in construction and retail management and served in the U.S. Army Reserve. Victor Gutierrez is our Executive Relations Manager in North Texas. He is responsible for coordinating monthly events at the Sanders Estes Unit in Venus, TX and recruiting prospective North Texas area volunteers and supporters through meetings and public speaking engagements to bring community awareness to the human potential within Texas prisons. Victor is a Class XXIII graduate and has been involved as a Peer Educator, Group Management, Event Coordinator and Facilitator. He also volunteered as music director and a guitarist for Catholic Prison Ministries. He also facilitated Celebrate Recovery at Estes. Since his release in 2016 he has been working as a talent acquisition specialist in recruiting skilled and unskilled workers for the commercial construction industry. He is most proud of having placed over 60 men from the PEP program with employers upon their release. He has previous experience in corporate management, retail sales, marketing sales and client relations. Victor lives his life with a Servant-Leader mentality in which finding meaning in his life means helping others find meaning in theirs. In addition to the classroom leaders from our staff and servant leaders, we also rely on a number of other individuals for their expertise and assistance with specific parts of our curriculum. President and CEO, Bird’s Nest Services, Inc.